Yes. The only requirement is that your phone or tablet and the DEVIregTM Smart both have a working internet connection. 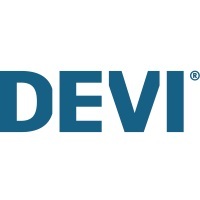 If you are using the DEVI Smart App in a different country than where you live then please be aware that roaming fees may apply for your internet connection.